Have you visited the longest stretch of escalators in Hong Kong? If you have not, dont worry, you are not alone as I have been to Hong Kong more than 5 times but never know they have the world's longest outdoor covered escalator system that is over 800 meters long and rising 135 meters through the streets of a steep hillside linking the districts. In any case if you feel hungry after walking down the slopes, do check out for Ser Wong Fun as they were strongly advocated not only for their Snake delicacies but as well as roasted delights. It's time to "eat snake", not literally but physically. 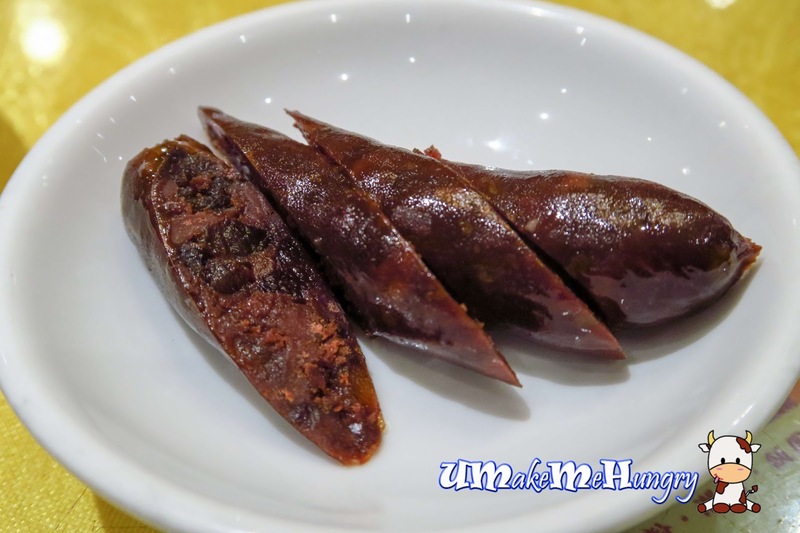 :) In traditional Chinese medicine, they believe that eating snake soup aids in warming / heating up the body, chasing away the wind and dampness in the body. And in this cooling weather right in Hong Kong, if you are feeling a little "weak" or cold, trying this thick and generous serving of snake meat topped with fried wanton skins is an absolute good choice! Though snake meat taste like chicken, many do still have the thought on mind that they do have a snake taste. 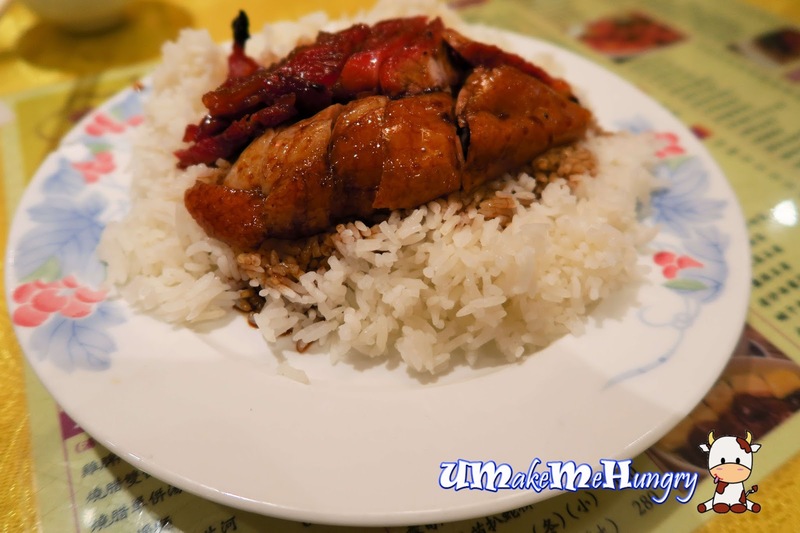 Fret not, this portion had been well taken care with shredded Kaffir lime leaves added. 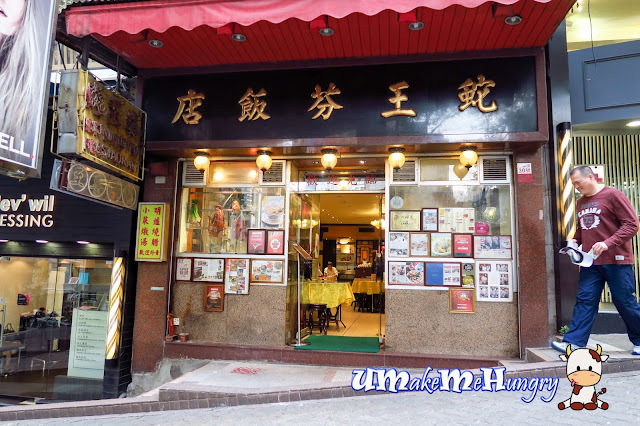 For those who felt squeamish about eating snakes, do not worry about that as they do serve other Chinese cooked dishes and Hong Kong Style Roasted Delights! 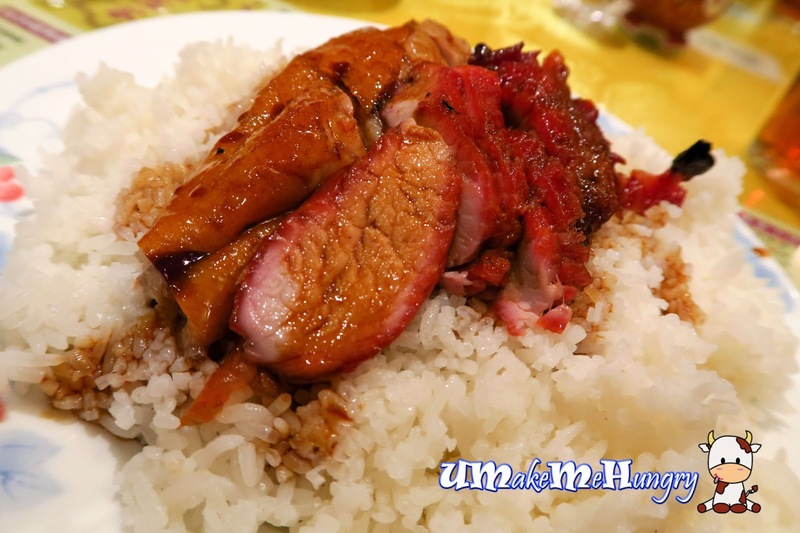 As a Singaporean in Hong Kong, having roasted goose is a luxury and I just could skip myself with one on the plate. We could not agree more on the crispy roasted skin of the goose and soon our plates were polished clean. Amount of gravy was given sparingly which was not really my style as I'm one who likes gravy covering my whole plate. However, on they other hand this gave a perfect hit on the immaculate fragrant white rice, thus it did not deter me from liking them. 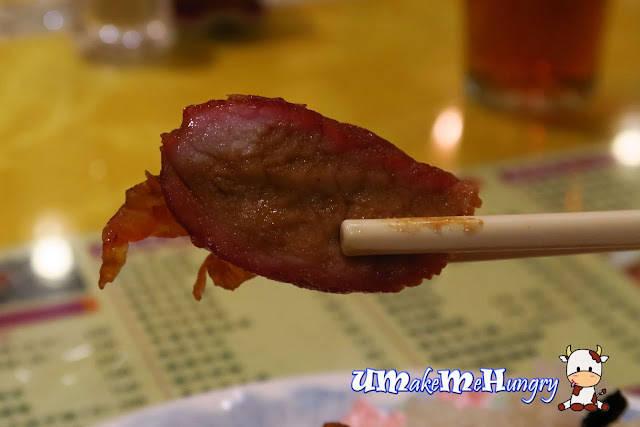 Just take a closer look at the delicious slice of Char Siew. The perfect ratio of meat to fat is something we won't feel sinful after eating slices of them! 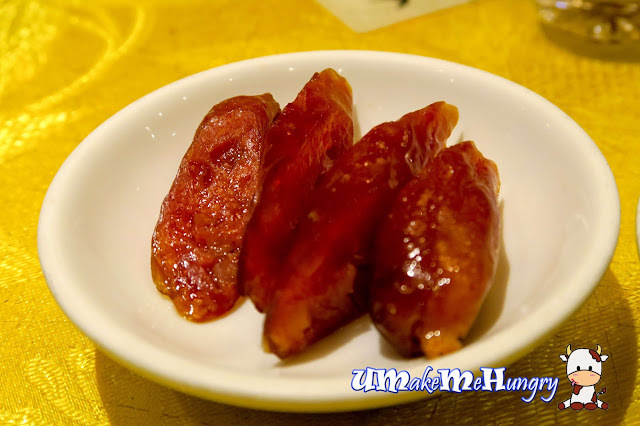 Also known for their typical Cantonese Style Sausages here, this is something that you may not want to miss out. We bought 2 types to share among us and texture were great with excellent flavours. The pork liver sausage was perfectly infused with rose wine. It was of a darker color and texture was more pate than the original sausage. Overall, it was a good bet that we actually went into the right shop base on writings on the internet. 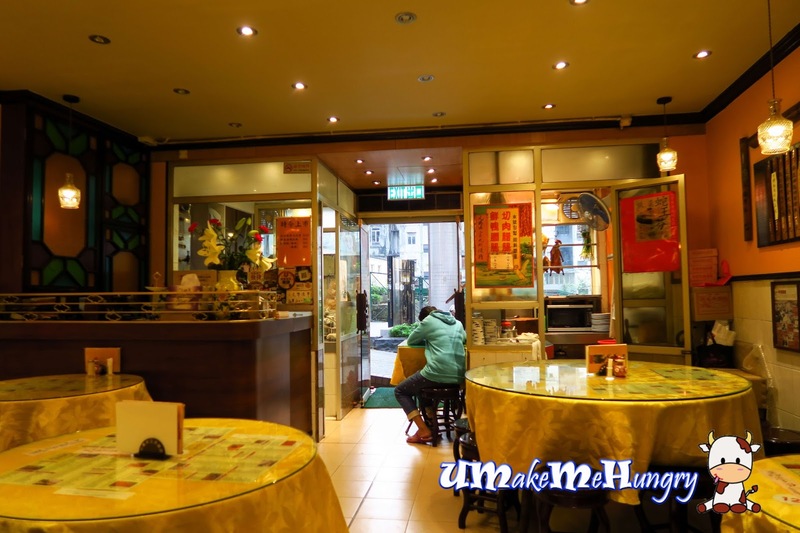 Food was better than expectation and I won't mind a return trip for other food!